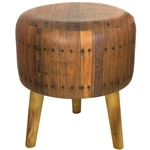 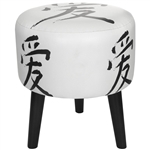 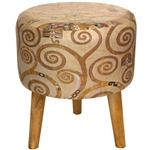 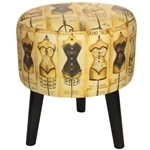 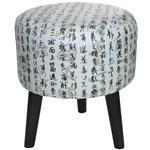 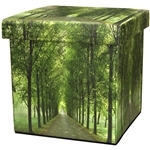 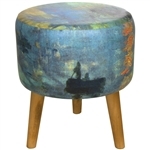 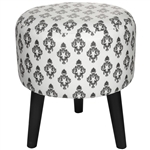 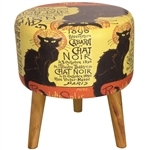 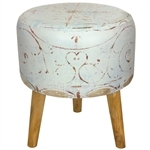 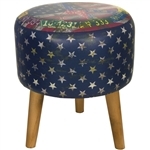 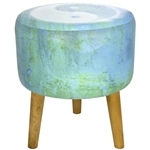 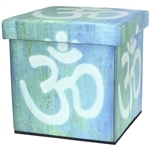 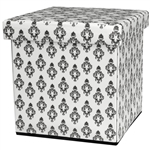 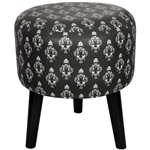 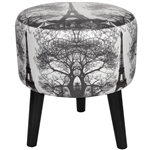 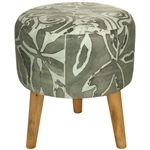 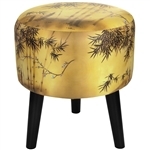 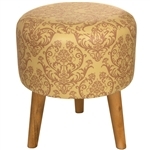 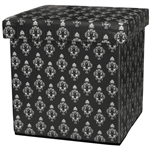 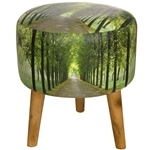 Shop our unique collection of art print canvas storage box ottomans and stools. 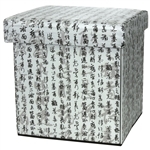 Our storage box ottomans are easily foldable for easy storage. 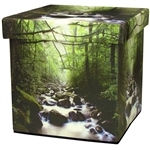 Beautiful impressionists paintings and iconic images and photography on printed canvas will add beauty to your home.